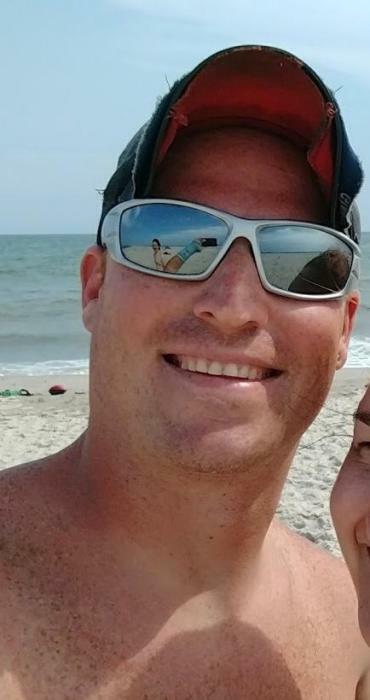 Patrick T. O’Brien of Rock Hill, NY an EMT for Mobilemedic EMS and a long time area resident, died Monday, January 14, 2019. He was 31. The son of John T. and Erena G. Williams O’Brien, he was born September 26, 1987 in Manhattan, NY. Survivors include his parents, John and Erena O’Brien of Poughkeepsie, NY; six sisters, Andrea Rose Cordella and her husband John of Poughkeepsie, NY, Meaghann E. Nolff and her husband David of Virginia Beach, VA, Erena Gay O’Brien, Brianna A. O’Brien, Danielle A. O’Brien and Rebecka Lynne O’Brien, all of Poughkeepsie, NY; two nephews, Shea Eoin Cordella and Liam Grayson Nolff; several aunts, uncles and cousins; paternal grandmother, Joan O’Brien; maternal grandmother, Nonna Sawtschenko and her companion Frank; maternal grandfather, Gay Morrison and his wife Dolores; and his girlfriend, Kelsey Calhoun. Visitation will be Tuesday, January 22, 2019 from 1-4 and 6-9 PM in the Harris Funeral Home West St. at Buckley, Liberty, NY. Funeral services will be Wednesday, January 23, 2019 at 10 AM in the funeral home. Father Edward Bader will officiate. Memorial contributions in Patrick’s name may be made to a local SPCA of one’s choice or to a local fire department of one’s choice or to the American Cancer Society, PO Box 22478, Oklahoma City, OK 73123.